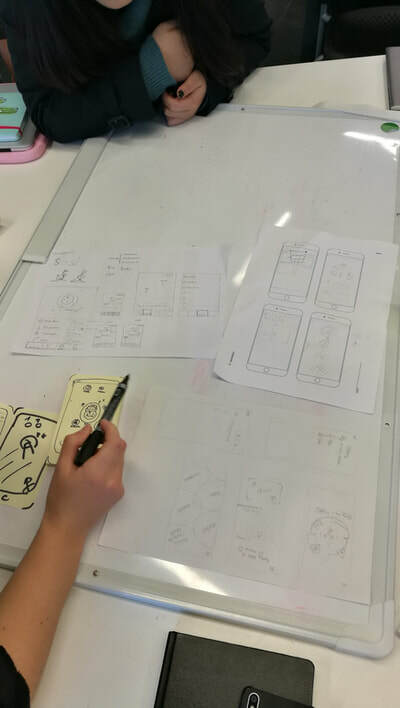 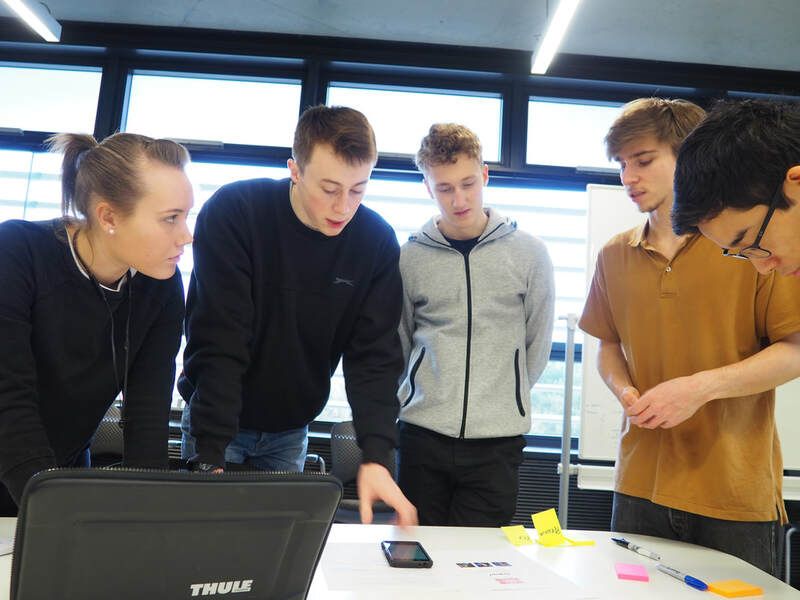 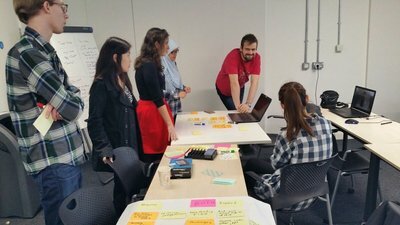 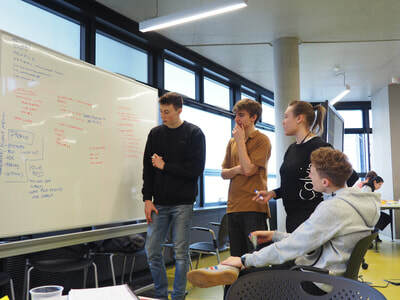 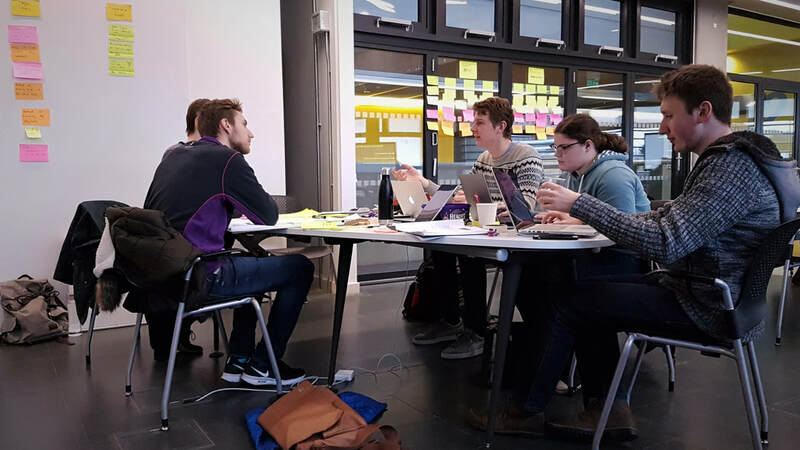 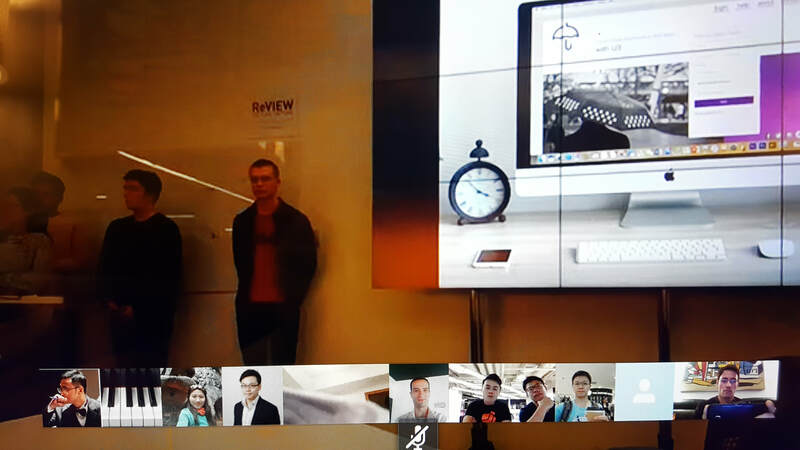 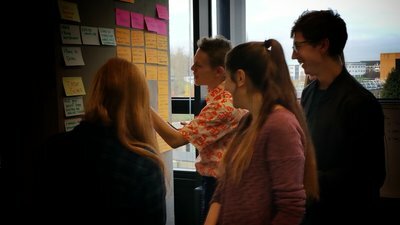 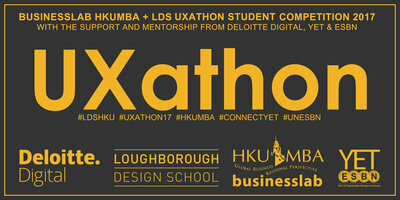 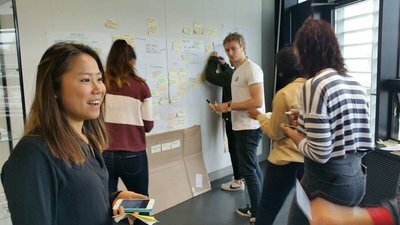 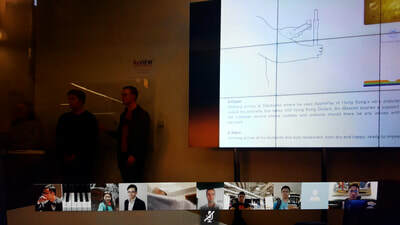 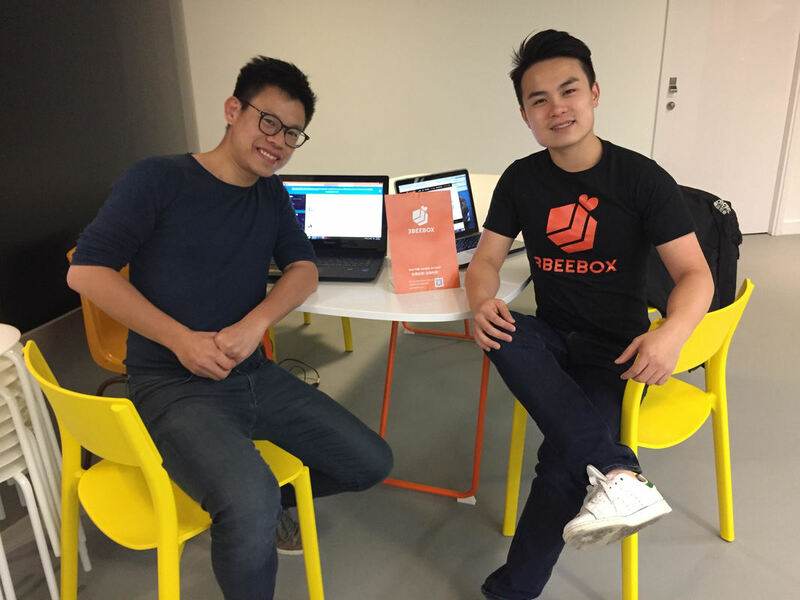 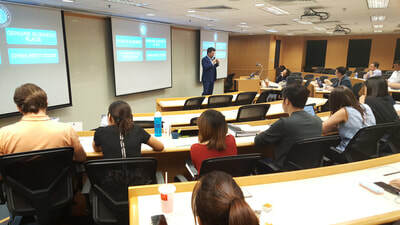 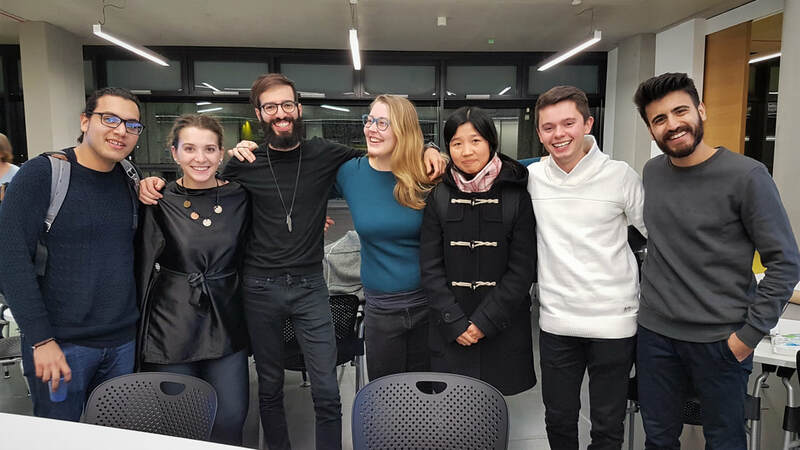 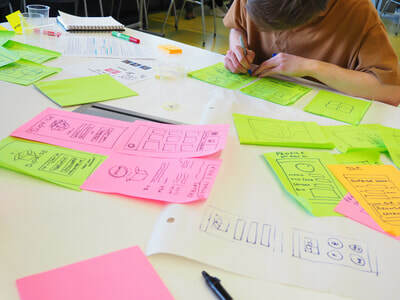 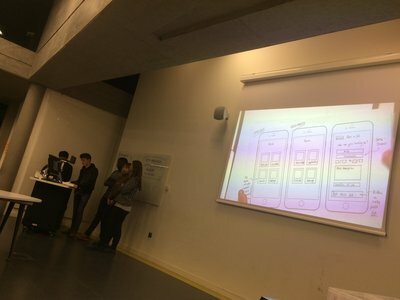 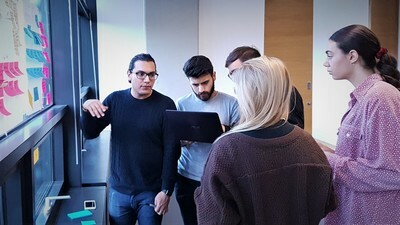 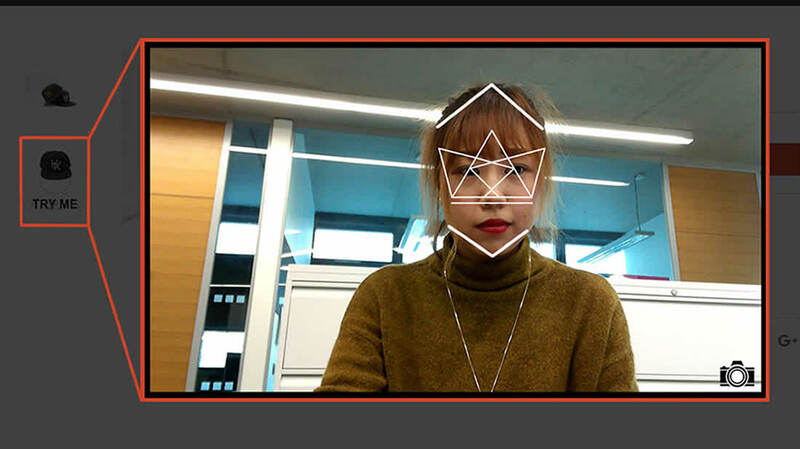 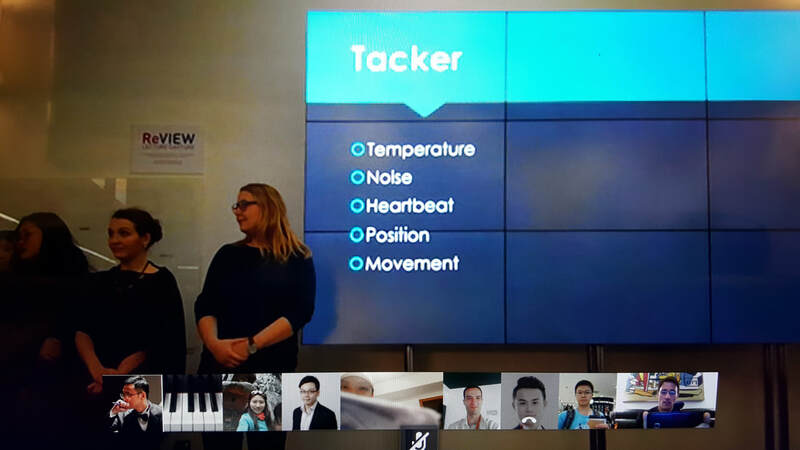 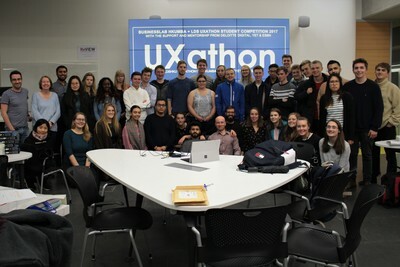 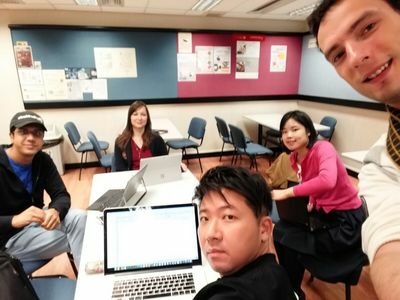 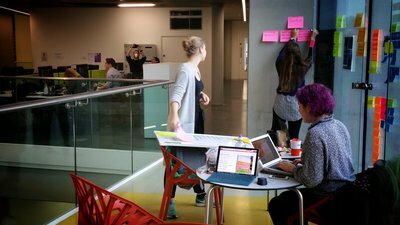 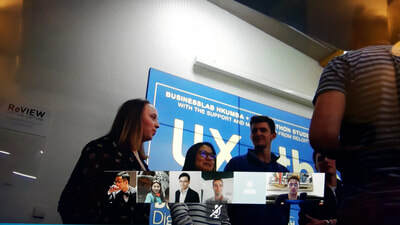 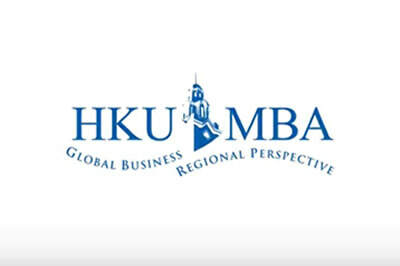 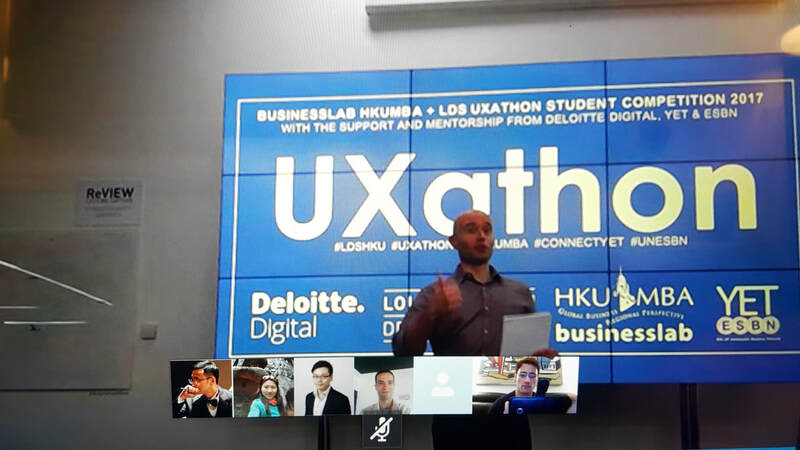 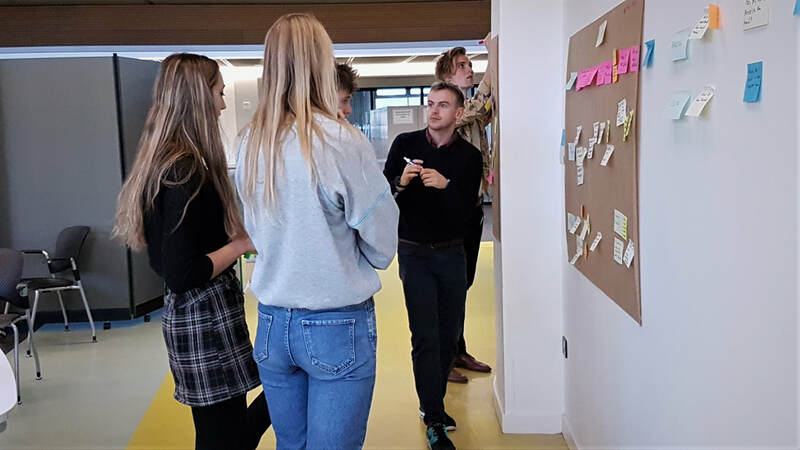 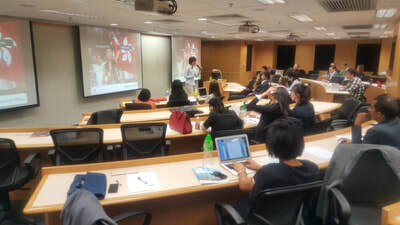 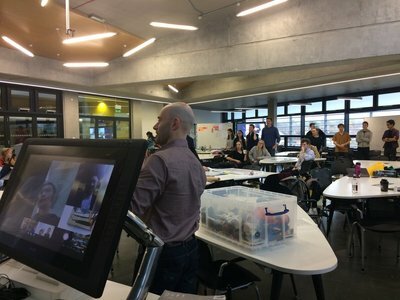 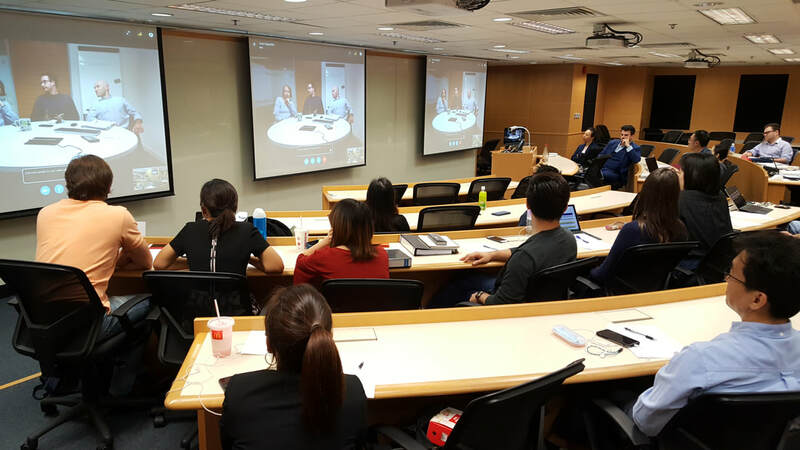 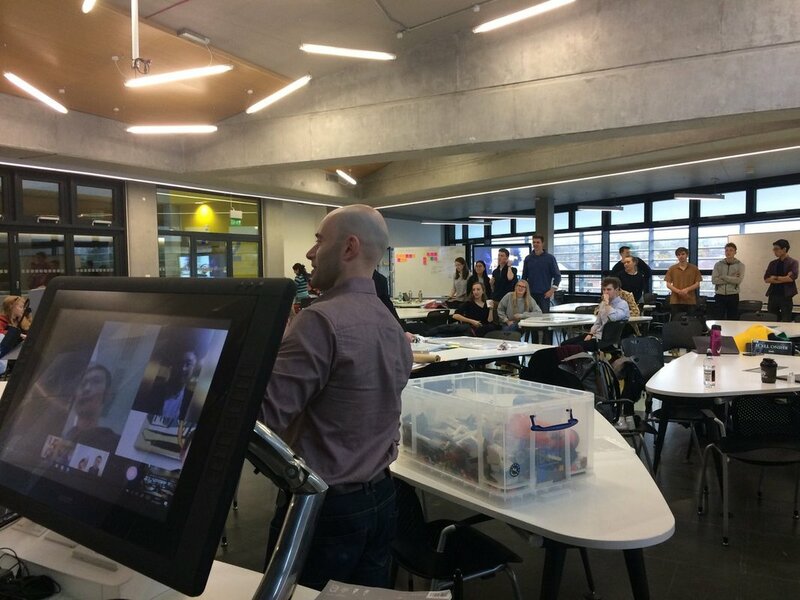 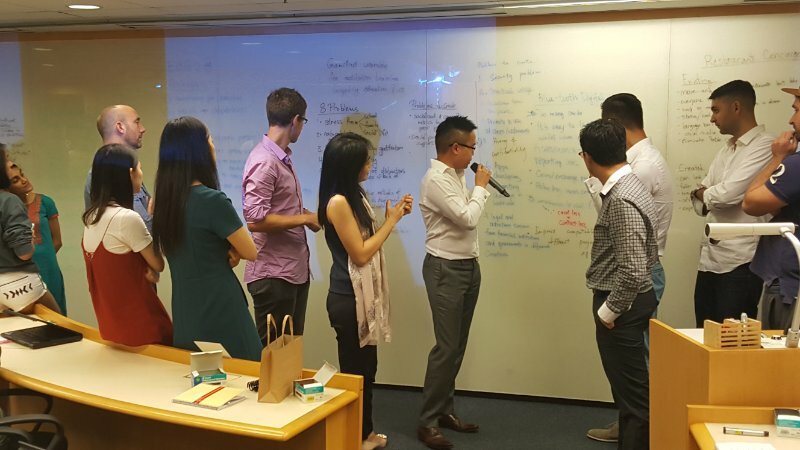 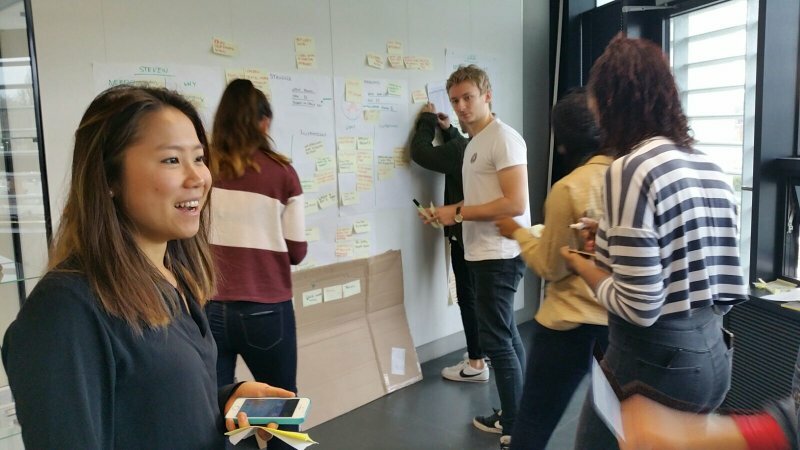 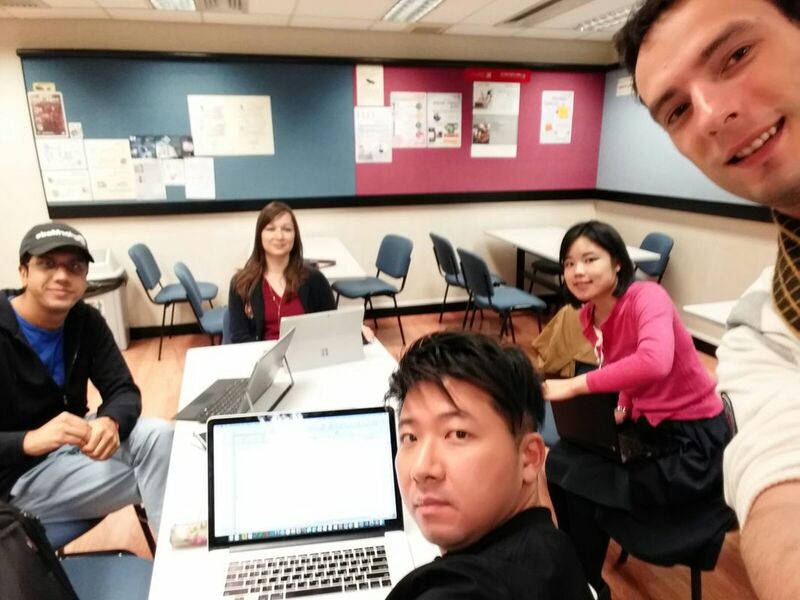 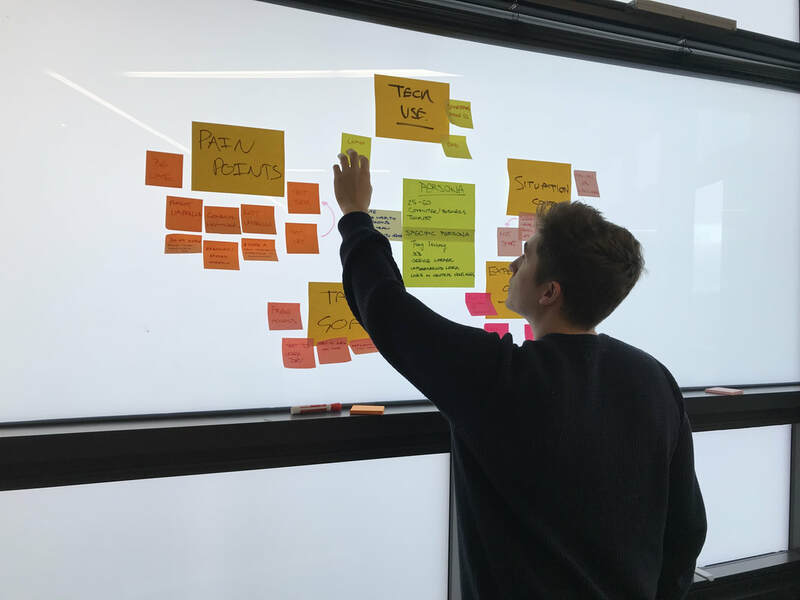 The Third Edition of the cross-geography, cross-discipline businesslab UXathon program involving HKU MBA businesslab and Loughborough University Design School students. 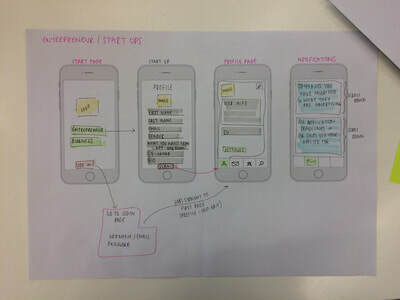 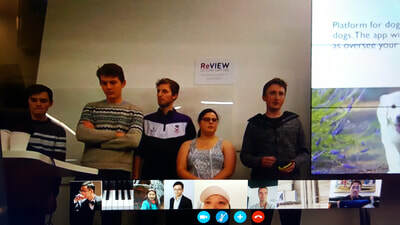 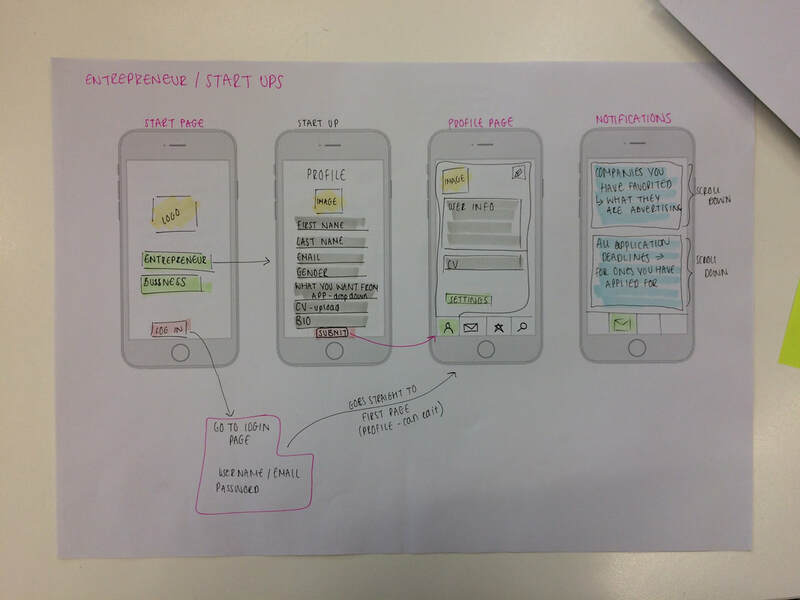 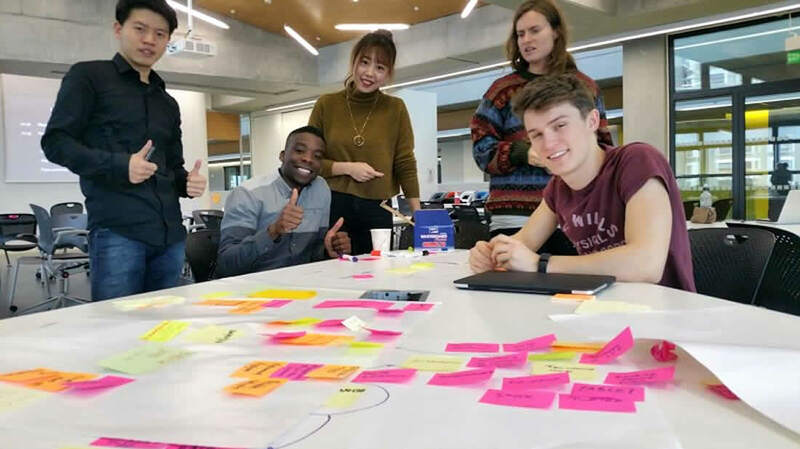 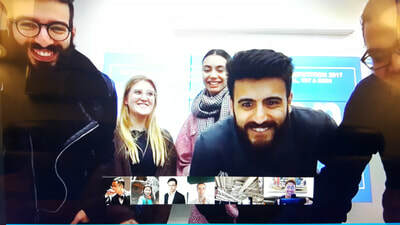 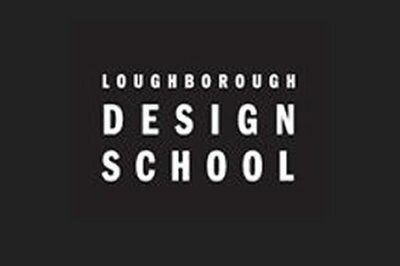 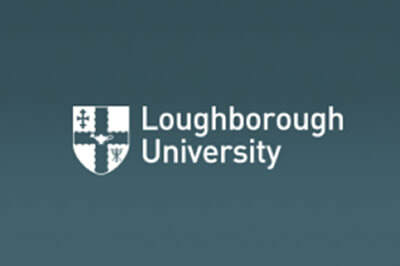 Business Lab MBA students from Hong Kong University faculty of Business and Economics worked alongside Undergraduate and Masters Degree students from Loughborough University Design School as startup teams on a cross-geography, cross-discipline one week intense program (hackathon) on User Experience (UX) and design thinking for businesslab incubation projects. 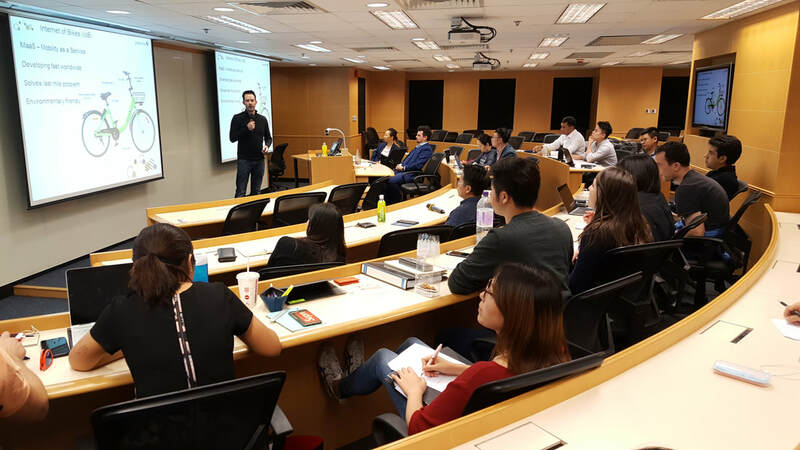 For the 2016 edition, we counted with more that 100 participants. 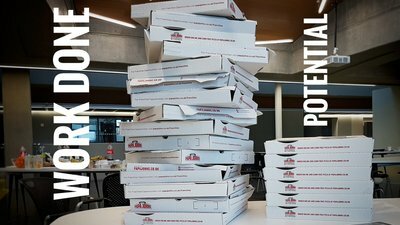 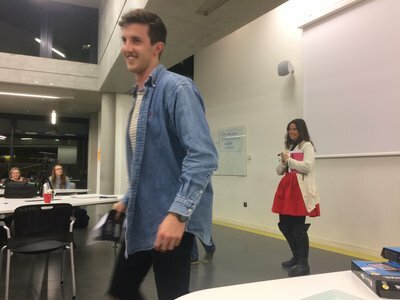 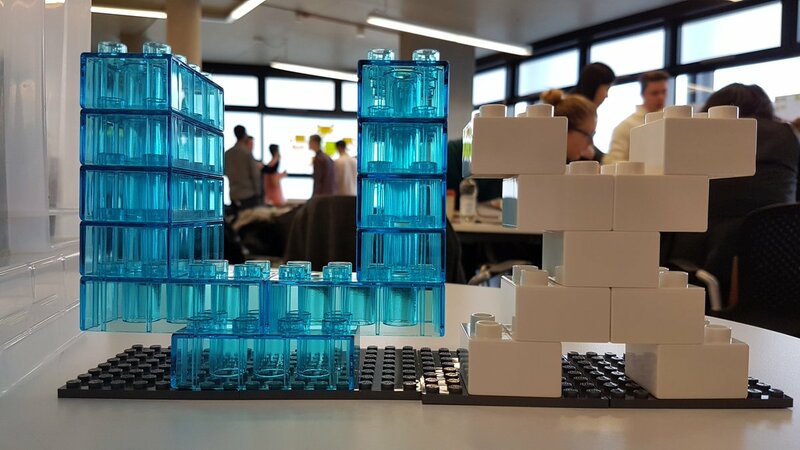 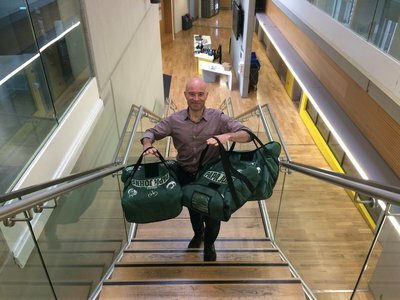 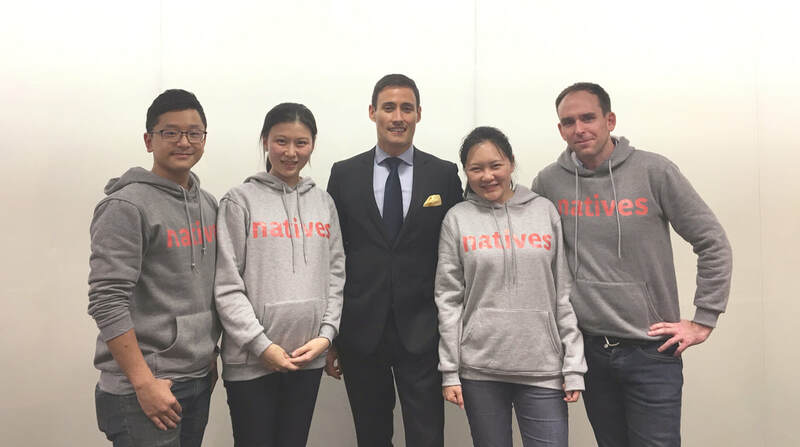 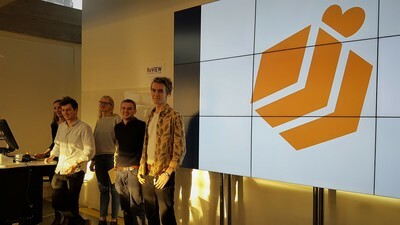 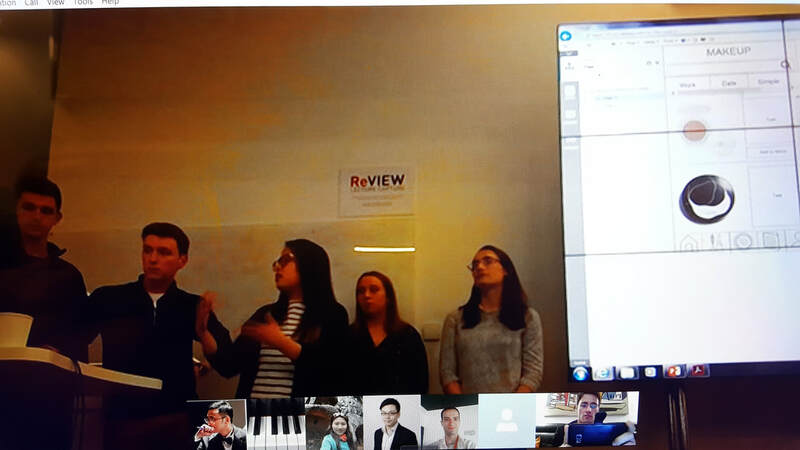 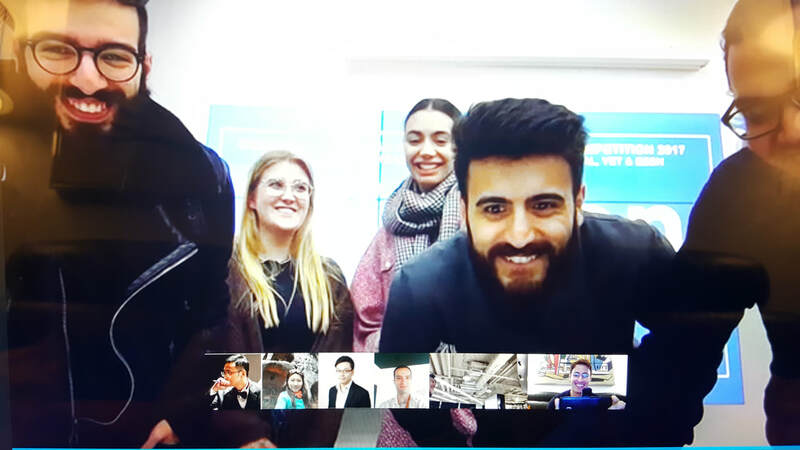 ​Deloitte Digital’s Matt Pettitt delivered two project awards and praised all participating students saying: “the quality of what you produced and how much you’ve achieved in this program is really impressive”.